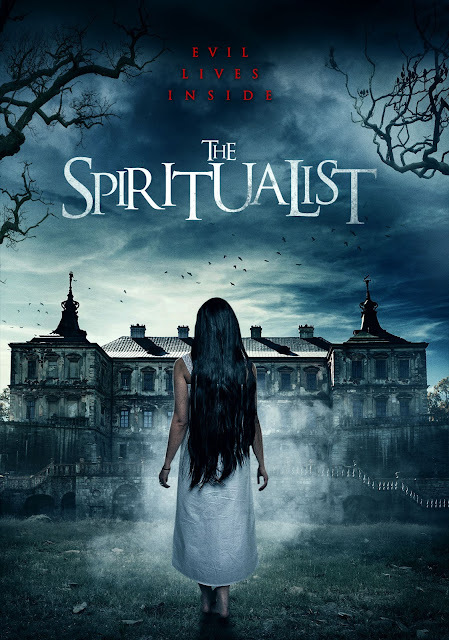 This December Midnight Releasing will aim to free this place of spirits when they release THE SPRITUALIST. Written and directed by Carl Medland, this British supernatural film stars Julie T. Wallace (The Living Daylights), Ian Reddington (Highlander) and Jane Merrow (Hands Of the Ripper, Night Of the Big Heat). Laura, suffering horrific night terrors and sleep paralysis, believes the sinister spirit haunting her is the ghost of her mother. 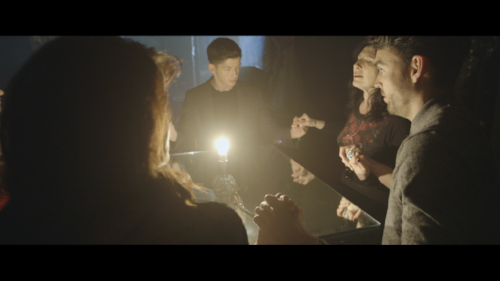 Scared and desperate, she reaches out to the spiritualist to host a seance with her friends. Everyone is terrorized as the entity makes them all confront their worst fears. DVD Available Exclusively on Amazon MOD 5th December 2017.